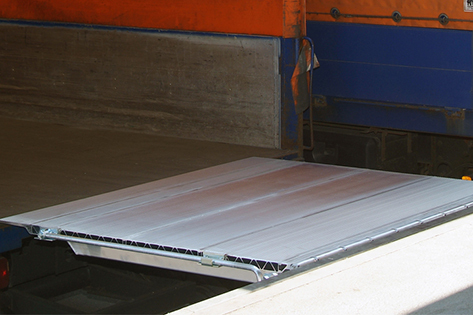 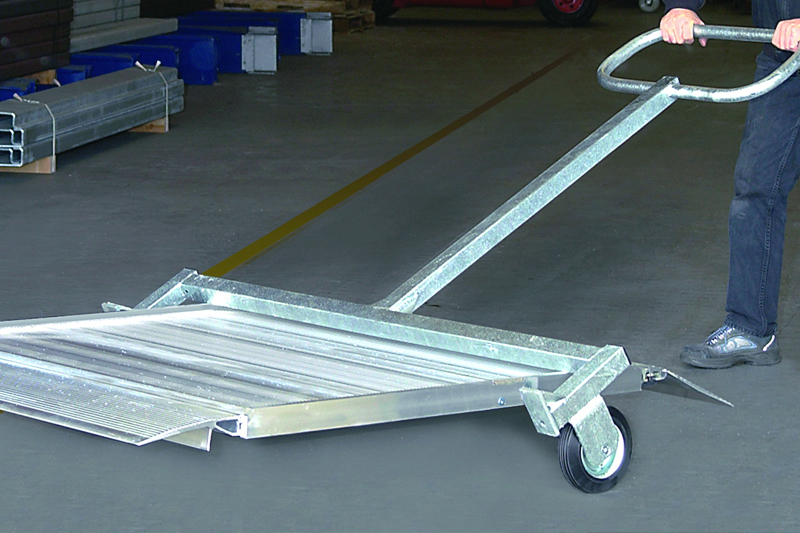 Our aluminium drawbridge levellers are an economic and reliable solution for loading operations where small differences in height between the heavy-duty vehicle and the ramp are bridged or when loading is performed at the same level. 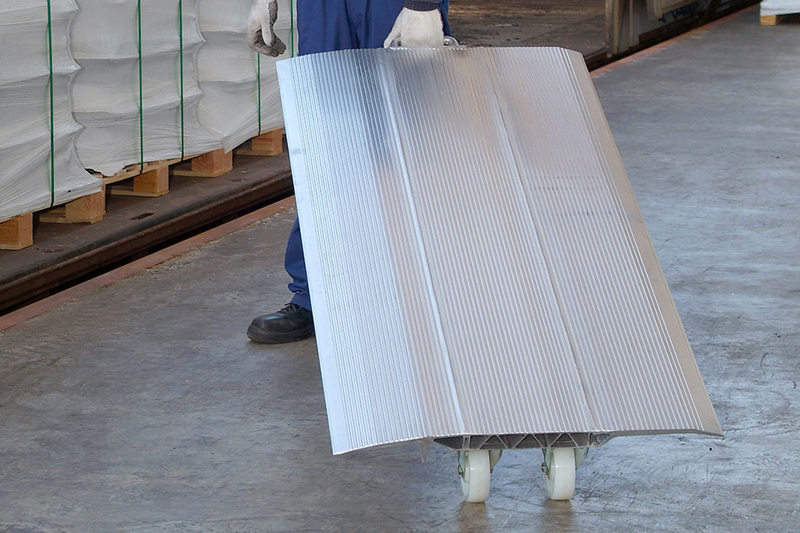 They are made of an aluminium alloy ensuring high strength and resistance to weather conditions. 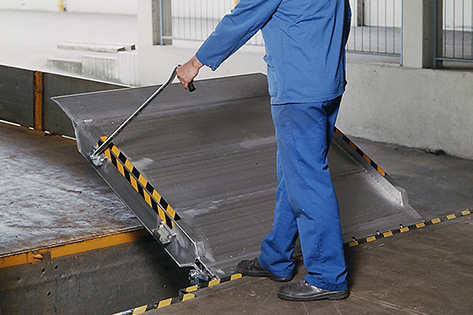 By deciding to purchase PROMStahl products, you make a right choice: individual product development works, individual planning, competent advisors, certified production and professional assortment, as well as reliable service and regular maintenance of your equipment are integral parts of our assortment. 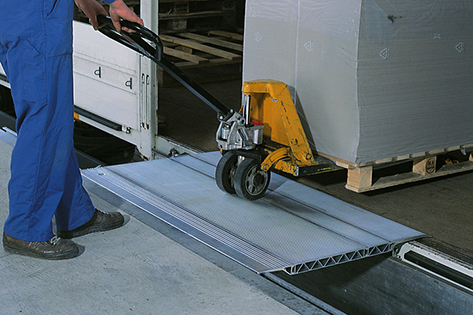 Take advantage of our expertise we have gained over a number of years.